Credits: Cristina Tutuianu, MD, Judit Szilágyi MD, Robert Pap, MD, PhD, László Sághy, MD, PhD. 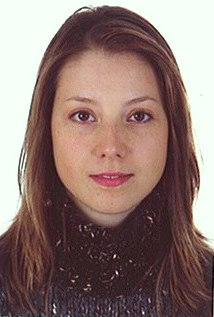 Dr. Cristina González Cambeiro, MD. Affiliation: Clinical Cardiologist. Complejo Universitario de Santiago de Compostela (2010-2015), Complejo Hospitalario de Pontevedra (2015-Actually). 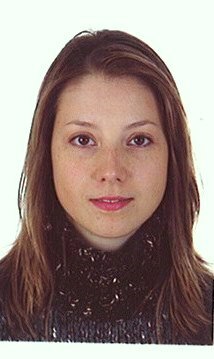 Affiliation: She is cardiology resident doctor in Timisoara Romania. I graduated the University of Medicine and Pharmacy “Carol Davila”Bucharest Romania in 2009. I was a fellow in the Elctrophysiology Lab from Szeged Hungary for two years and a half. During these years I have obtained the EHRA accreditation in Cardiac Pacing and Electrophysiology I am interested in atrial fibrillation ablation and now I am working to obtain my PhD degree on this subject. 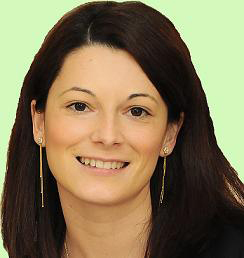 Dr. M. Cristina González-Cambeiro, MD. Affiliation: Degree in Medicine and Surgery from the University of Santiago de Compostela (2003-2009). Fourth year Cardiology Resident in the Universitary Clinical Hospital of Santiago de Compostela (2010-present). María Cristina González Cambeiro, . Affiliation: Clinical Cardiologist. Complejo Universitario de Santiago de Compostela (2010-2015), Complejo Hospitalario de Pontevedra (2015-present). Click here for more Videos..! 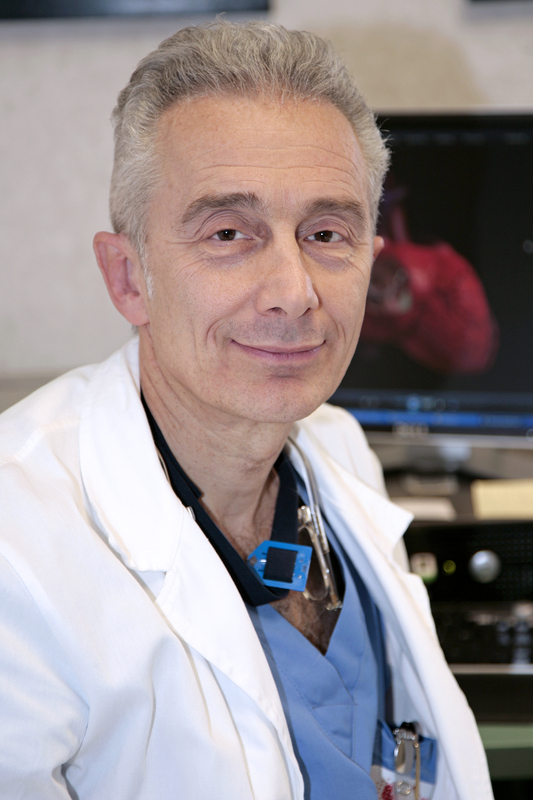 Andrea Natale, MD, F.A.C.C, FHRS, Executive Medical Director, Texas Cardiac Arrhythmia Institute . Dr. Dhanunjay Lakkireddy, MD, F.A.C.C, FHRS, The Kansas City Heart Rhythm Institute (KCHRI), KS, USA.